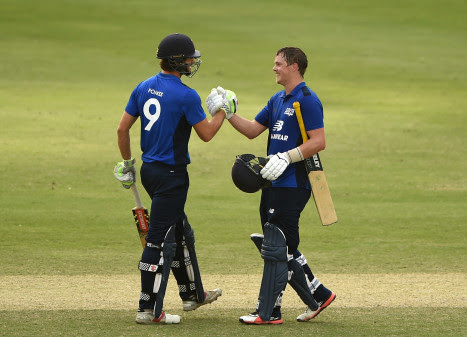 Steven Mullaney and Kent’s Sam Northeast have been appointed as captains for the 2018 North-South Series, which will be staged in Barbados in March. 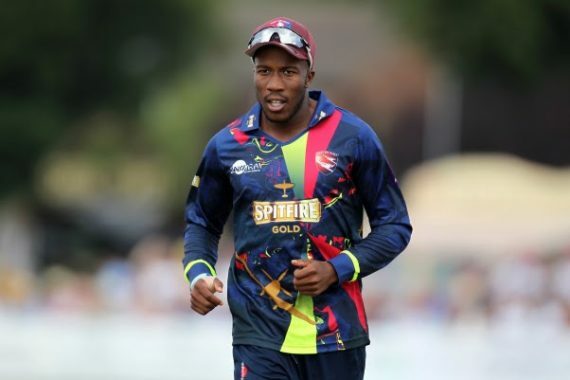 Kent opener Daniel Bell-Drummond has pledged his future to the club after signing a contract extension. 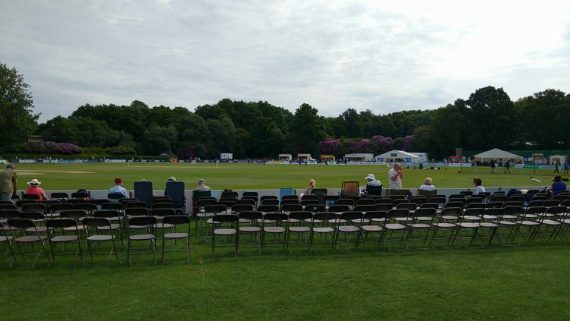 Daniel-Bell Drummond’s highest score of the county championship season, in turn surpassing four-thousand career first class runs, was the catalyst to put Kent on the verge of another victory and keep the pressure on league leaders Nottinghamshire at the end of day three.